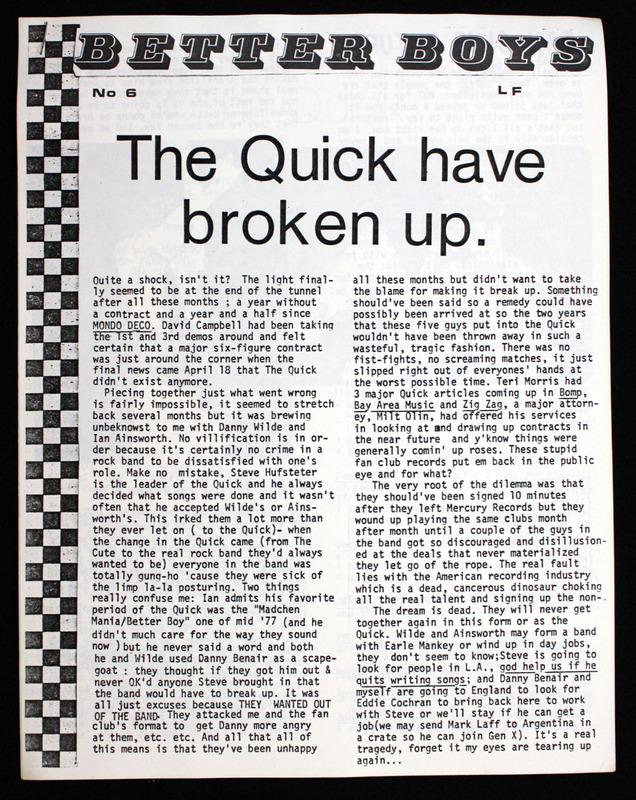 The final installment from April 1978 with the grim headline for the Quick Fan Club. Exclusive pics, interesting timeline, etc. Four pages.